Palak Paneer recipe: Hi Folks, here we come back with a new recipe in our kitchen recipes book i.e, Palak Paneer. 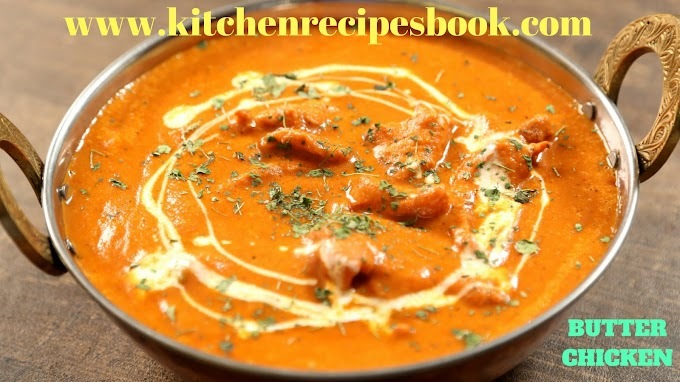 It is a famous well known Indian smooth creamy and delicious recipe, Most loved north Indian dishes and the combination of roti and palak paneer is ultimate. 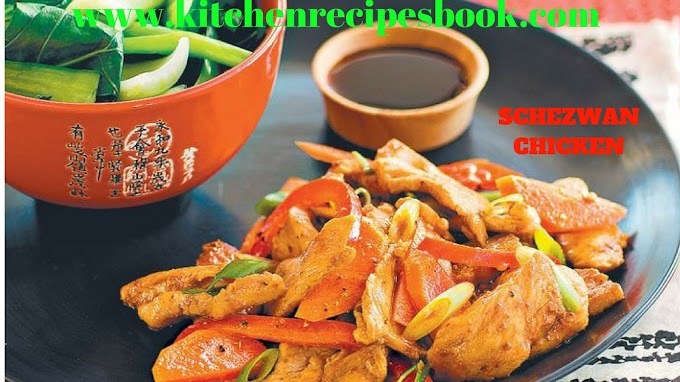 For health this recipe is very useful to us, this recipe is done in many ways. 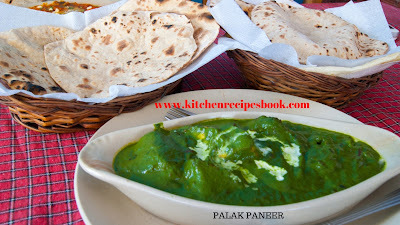 If you make a very good delicious palak paneer follow the process. 1 cup of paneer. (150 grams). 2 cups od palak or spinach. 2-4 tsp of fresh cream/10 cashews. 1/4 tsp of kasuri methi powder. 1/4-1/2 tsp of garam masala. 1/2 tsp of coriander powder. 1/4 tsp of cumin powder. First, select fresh and young tenders palak. Pluck on the leaves and remove the stems. Take a large amount of water and add these leaves and wait for 10 minutes, you may use hot or cold water as your wish. Drain the water and rinse them again for a few minutes. First, take a pan and heat the pan with 1 tsp of oil for 2-3 minutes. If you make the recipe soft then add water and leave it for 10-15 minutes. keep aside. After in that pan, add spinach and green chilies. Fry for 2-3 minutes on a medium flame. Don't overcook, keep aside. Blend spinach with green chilies in a mixer jar. First, on the stove and heat the pan and pour oil. Then add cumin, cardamoms, cinnamon and onions, fry onions until they turn into golden color. Add tomatoes and sprinkle salt. Next add cumin powder, methi powder,garam masala powder, and coriander. Saute all and mix well. Pour 1/2 of the cup of water and stir well, until it gets thickens. Next sim the flame and add pureed spinach.mixwell and cook for 2 minutes. Add panner and wait for 5 minutes. If you use cream then add it and soak cashews in warm water for the smoothy. 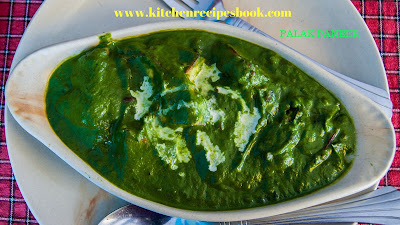 Finally, Palak Paneer is ready to serve. Follow all the ingredients and instructions. Don't add too much water. 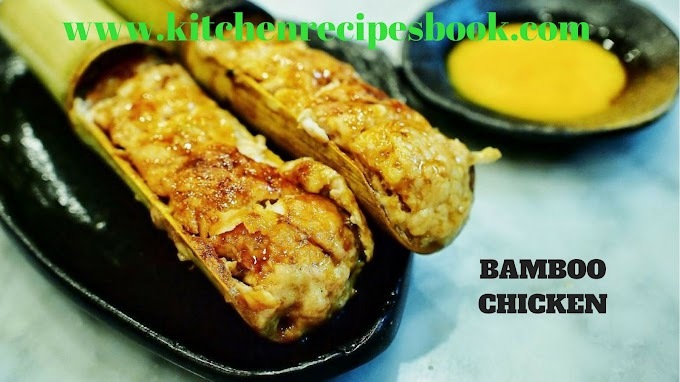 Bookmark my website for more recipes. 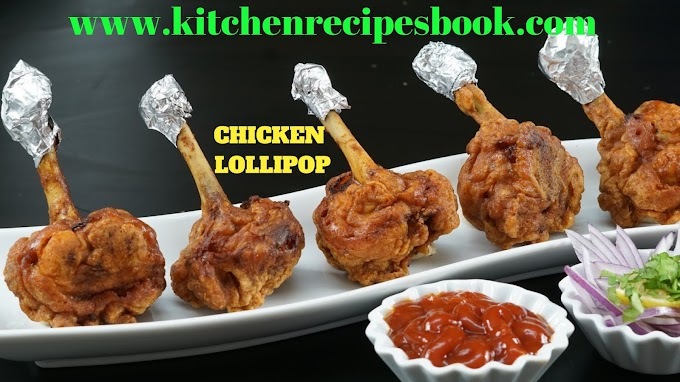 For more new updated recipes stay updated with us. 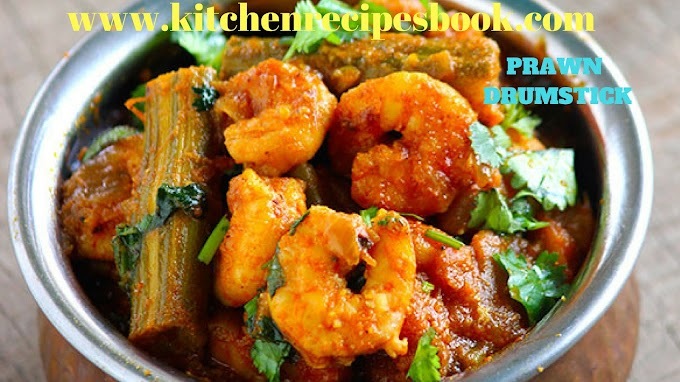 If you have any recipes then share with us. 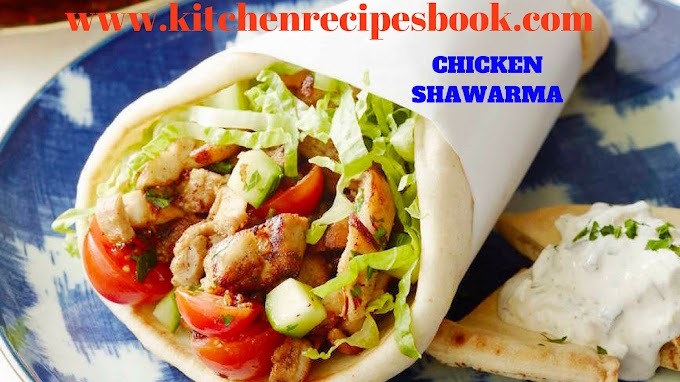 If you want any other recipes simply comment us. Guys, the above-mentioned recipe is Palak Paneer. 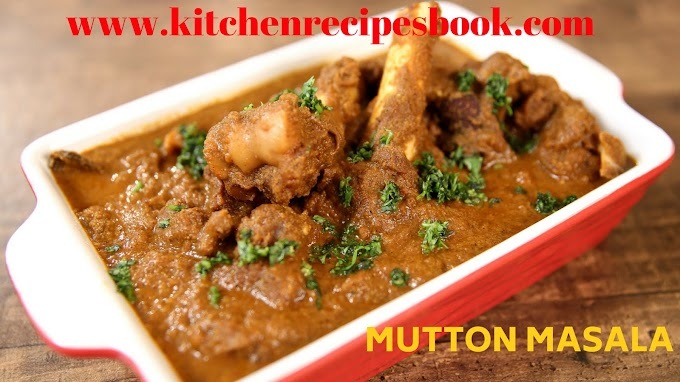 If you like our recipe then share with your foodie friends. Stay updated with new recipes. 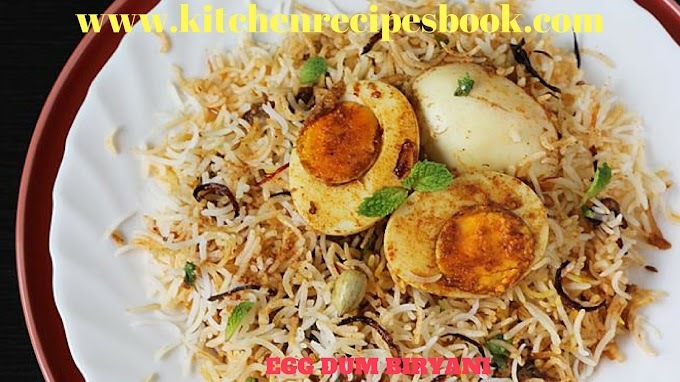 Try this recipe at home, it is very tasty and smells the good aroma.